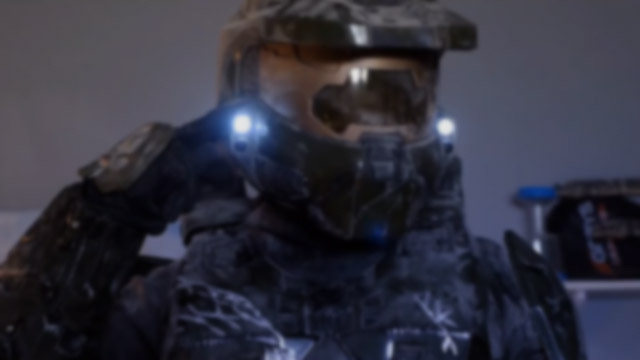 A group of noobs take on Master Chief in the most insane Halo and Call of Duty deathmatch. 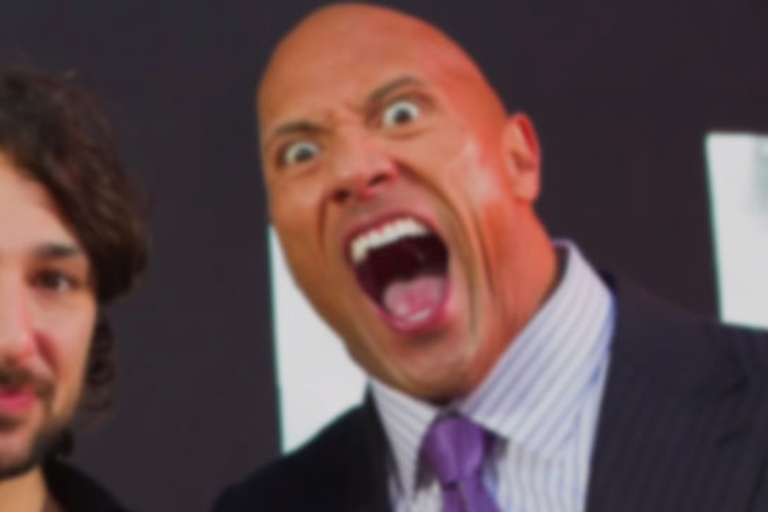 Dwayne Johnson broke the world record for selfies in three minutes at the San Andreas premiere. This mashup of Hindu mythological films shows the stigma of gender violence in India.